Ashlee Anthony brings a thorough understanding of interior architecture and decorative arts to her design work. Ashlee studied Interior Design at Baylor University in Texas. 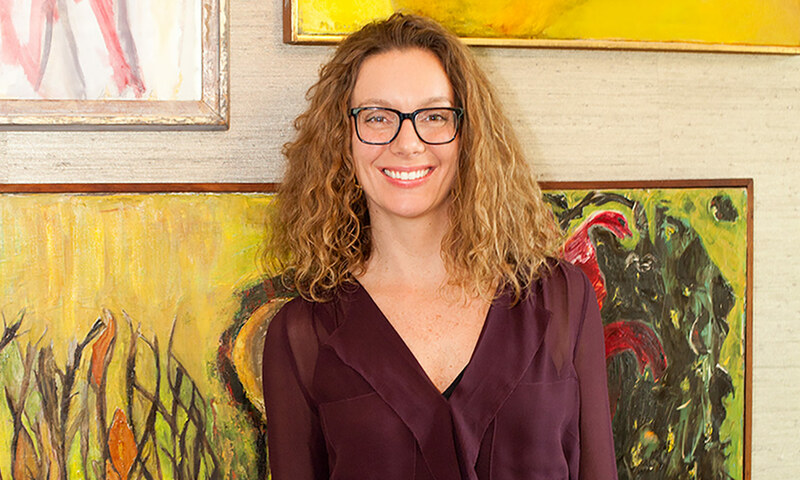 In 1994, she joined a local interior design firm and quickly gained first-hand knowledge of the design process. Ashlee became highly regarded as a consummate professional whose work ethic and creative direction set her apart from her peers. Ashlee approaches every project with a blank slate and carefully draws upon her clients’ aesthetic preferences to create fresh and singular environments that clearly represent them. Her creative methods simplify and clarify what can be an overwhelming process – creating environments that complement and inspire a lifestyle. Ashlee acts as a catalyst for the design process, lending her visionary design abilities to her clients’ unique inspirations. Ashlee considers her satisfied clients to be her greatest asset and works diligently to maintain these lasting relationships. See the latest article featuring Ashlee Anthony’s work Inside the Century-Old New Jersey Home of Squawk Box’s Joe Kernen on Architectural Digest.